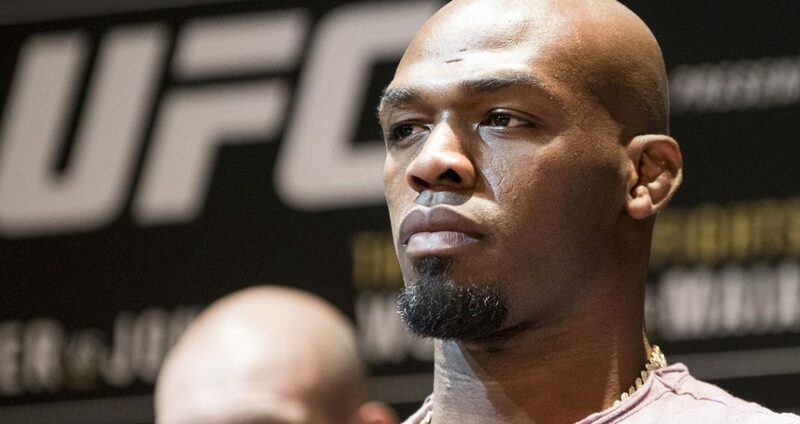 USADA: "Under no circumstances do we receive payments as part of resolutions"
Much has been made about the absence of former UFC light heavyweight champion Jon Jones and his absence from the sport since he failed a drug test last July. 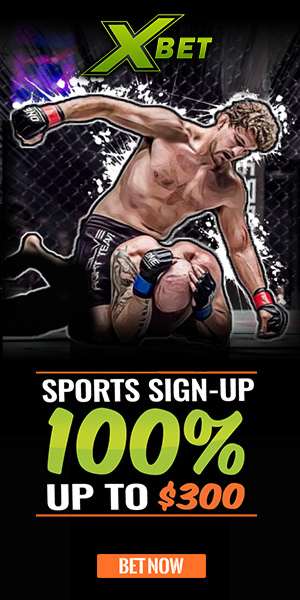 Jones has been sidelined since failing an in-competition drug test in which he tested positive for turinabol leading up to his fight against Daniel Cormier. At UFC 214, Jones defeated Cormier by third-round TKO but the win was overturned to a no-contest following the failed drug test and Cormier was re-instated as champion in the light heavyweight division. In Jones’ absence, Cormier has gone on to defend his light heavyweight title and became the second fighter ever to simultaneously hold two belts in two different weight classes when he became heavyweight champion by defeating Stipe Miocic at UFC 226. 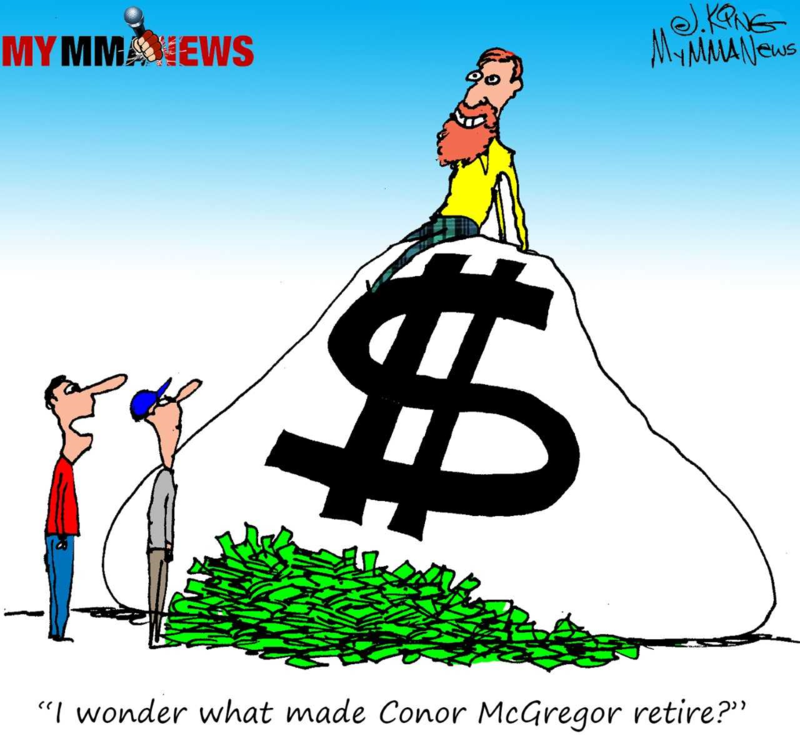 Many have speculated as to why it has taken so long for Jones to be handed down an official punishment from USADA, leaving the media and social media to speculate that money might play a factor in USADA’s handling of Jones’ career. The former champion faces a maximum of a four-year suspension for his second failed test as he was suspended for one year back in 2016 after he failed a test before his fight with Cormier which had been scheduled for UFC 200. In a statement to MMA Junkie, USADA has shot down any rumors that there may be financial reasons as to why it has taken so long to announce a punishment for Jones. 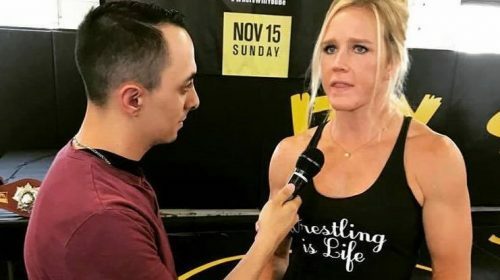 The statement also comes after Jones’ former college roommate, UFC welterweight Colby Covington publicly questioned Jones and his team’s relationship with USADA. Covington, who has never been one to hold back in the media, speculated that Jones’ team might be “trying to pay off USADA” in order to get the former champion back into the Octagon. Not only has much been made on the silence of a punishment for Jones, but USADA also took criticism online after it was revealed that they’ve only tested Jones once in 2018. While they did release a statement, they did not release any news or update into a possible return for Jones. A report from Middle Easy states that Jones could return by the end of 2018 and would do so to take on Alexander Gustafsson for a second time in a UFC title fight although not many more details were given. There has been wide speculation about the UFC possibly booking Jones at Madison Square Garden for UFC 230, which has yet to had a main event fight announced. Currently, everything is rumors and whispers surrounding the next stage of Jon Jones’ career, but USADA wanted to set the record straight and make it known that they aren’t taking financial payoffs to help resolve a fighter’s case.